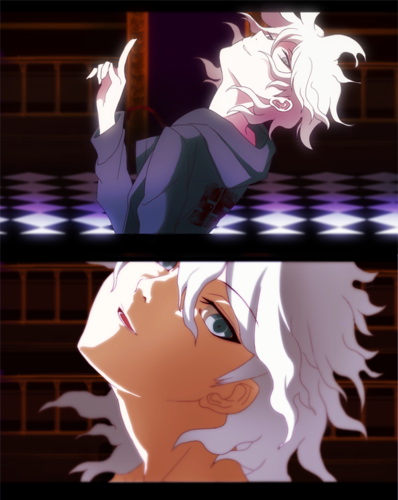 Nagito Komaeda. . HD Wallpaper and background images in the Dangan Ronpa club tagged: photo lol nagito komaeda shaft's head tilt? 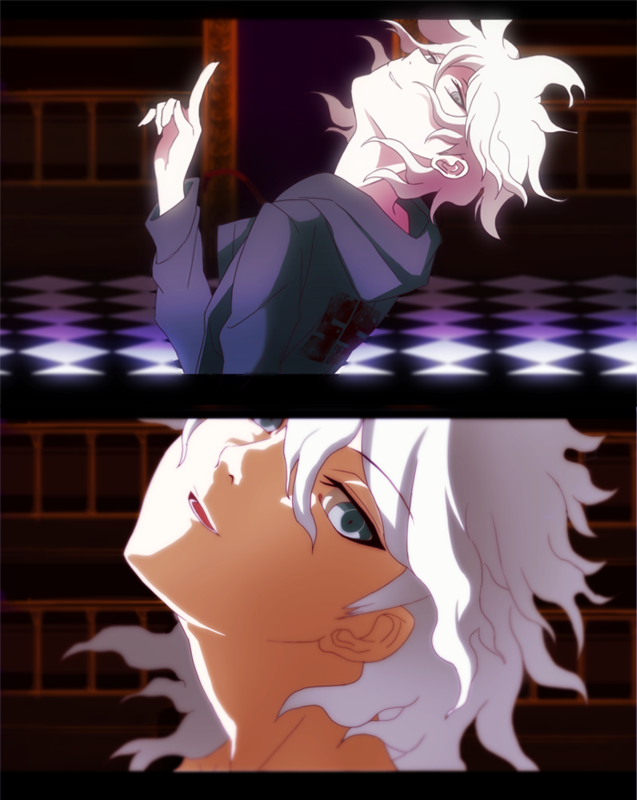 sdr2. This Dangan Ronpa fan art might contain हस्ताक्षर, पोस्टर, पाठ, चॉकबोर्ड, साइन, and साइन इन करें.